Award-winning architectural photographer Darren Bradley shares images and stories about buildings from the mid-20th Century modern architecture movement. 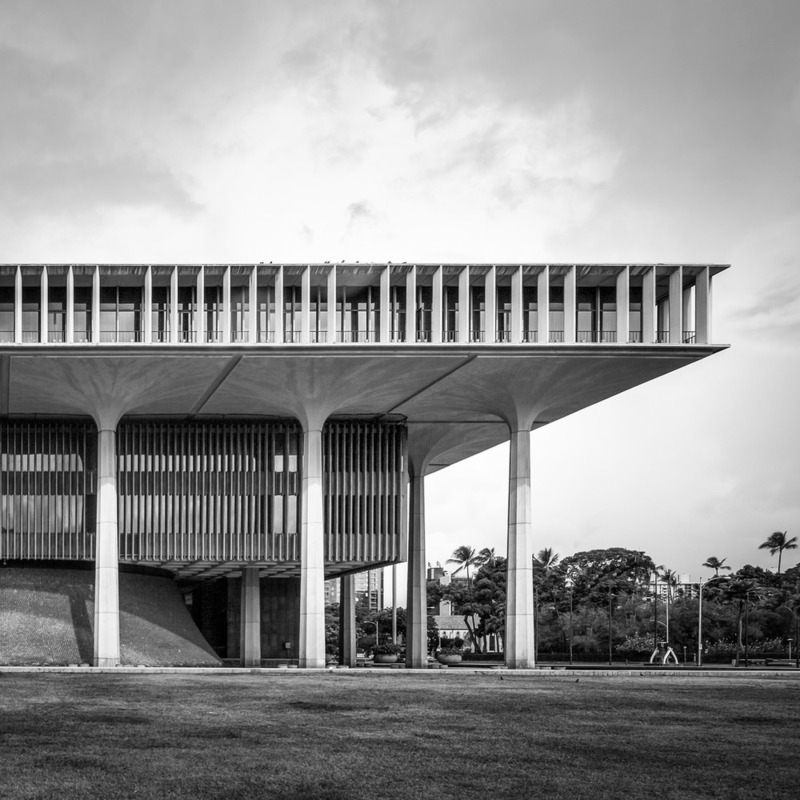 Award-winning architectural photographer Darren Bradley returns to his home town of Honolulu to share images and stories about buildings from the mid-20th Century modern architecture movement. Bradley will examine how the regional style relates to the international design movement. See Darren's work on Instagram: @modarchitecture, or on his website. As there is limited seating for this event, please RSVP on our Eventbrite page - click here. 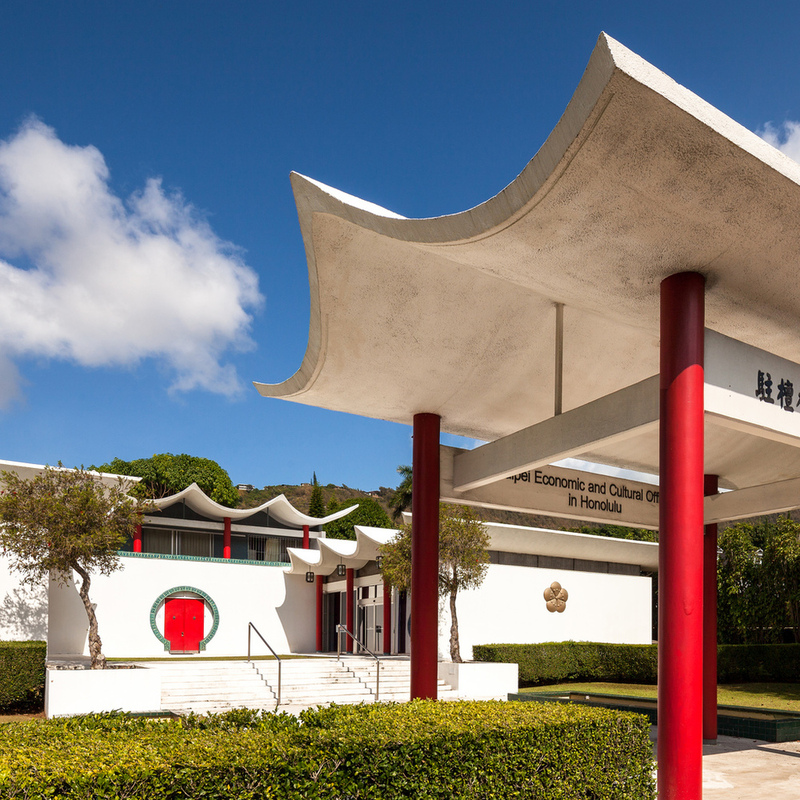 This event is presented in partnership with Historic Hawaii Foundation, and Docomomo Hawaii.